Add an extra layer of protection with this impact resistant and durable hard shell carry case. This carrying case is waterproof and floats. 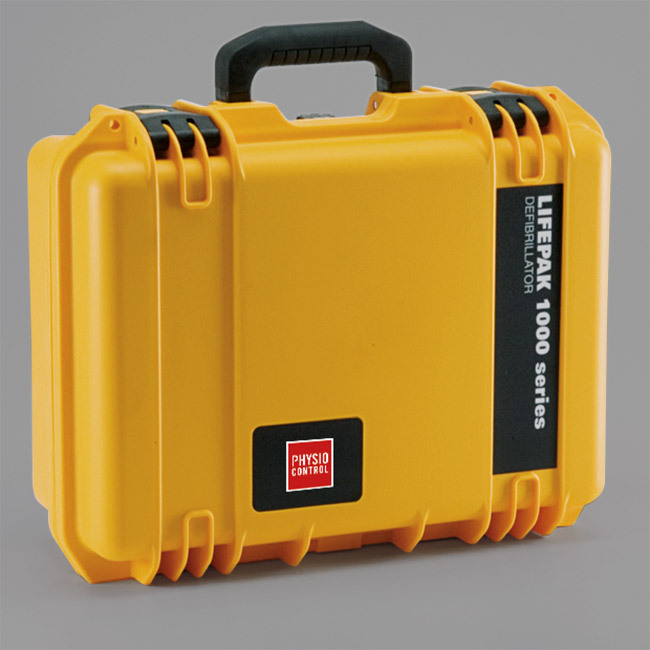 This case is ideal for use in high humidity environments and boats. This also works well with harsh dusty environments like mines and manufacturing facilities. 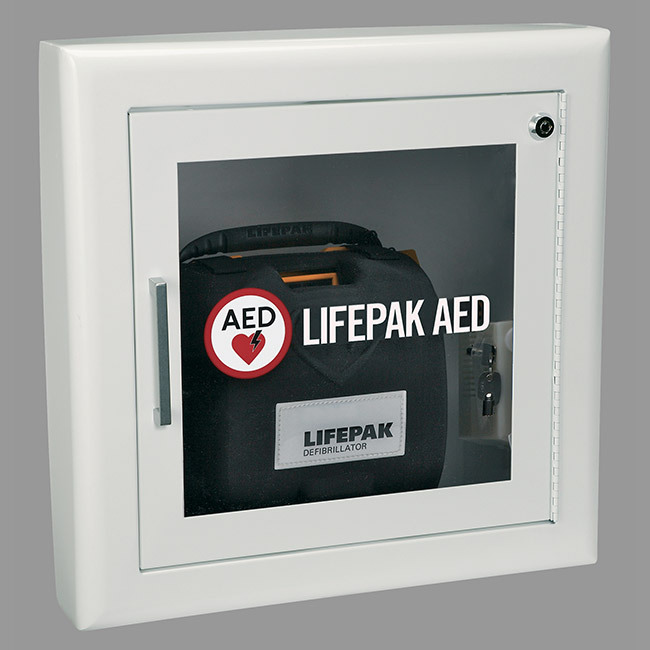 Holds all accessories and unit in one case. 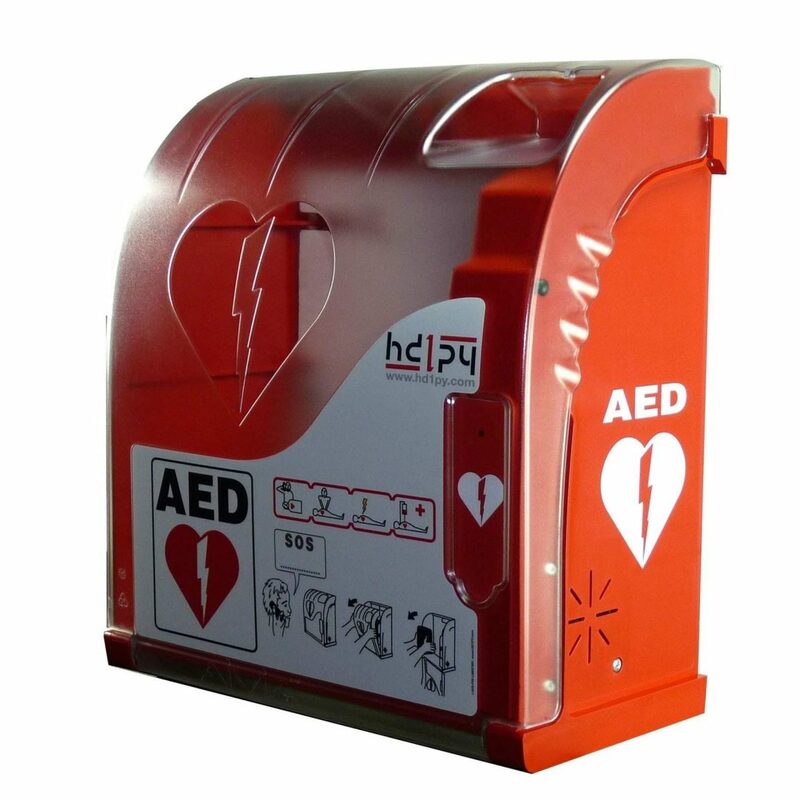 Removable foam inserts provide extra cushion ensuring the safety of your AED.